PrimeGlobal North America is pleased to announce that the association named two new North American members to its World Board of Directors, including the first woman to sit on the board. The following people have already actively assumed their new roles in the global governance of one of the top five largest associations of independent accounting firms in the world – Bert Mills, MP of Moore Colson of Marietta, Ga. and Elaine Pantel, partner of Shimmerman Penn of Toronto, Ontario, Canada. As of June 2016, the association was comprised of approximately 300 highly successful independent public accounting firms in 85 countries. Additionally, the association extended its thanks and regards to the following retiring World Board members, whose insights were of tremendous value during their tenure: Brian Mandell-Rice, Retired MP of Denver-based Hein & Associates and Rick Fisher, partner of Berntson Porter of Bellevue, Wash.
“It has been a privilege to serve with these gentlemen and to benefit from their vision and guidance as the association experienced growth,” says Tim Davidson, chairman, PrimeGlobal World Board of Directors. Brentwood, Tenn.-based LBMC (FY16 net revenue of $84.4 million) has announced executive leadership appointments to bolster strategic initiatives centered on client service and company growth. 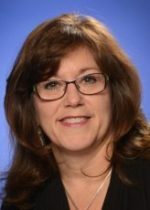 The company, which recently surpassed 500 employees, brought in physician practice tax leader Janice Sansing from Elliott Davis Decosimo effective July 1. She brings with her a team of six, further enhancing LBMC’s health care expertise as the firm expands to accommodate the vast growth in this arena. Sansing directs and assists physicians and physician practices with tax and accounting needs in the ever-changing landscape of health care tax. 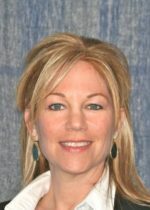 She has more than 30 years of experience providing tax compliance and planning services for physicians and their practices. She also coordinates personal tax planning with individual physicians and advises medical clients in determining the allocation of income among physicians in group settings, and serves clients in the areas of physician group mergers and sales. 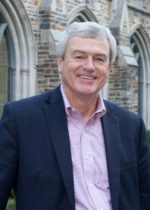 Richmond, Va.-based Cherry Bekaert (FY16 net revenue of $164.2 million) announces that Matthew Brady has been as admitted as a tax partner. 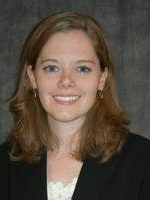 Brady was previously a senior manager with the firm. Sharing time between the firm’s Richmond and Virginia Beach, Va., practices, Brady guides international, multi-state large corporations and high-net-worth individuals with tax planning and compliance matters. He is a member of Cherry Bekaert’s THInc practice and serves clients within Cherry Bekaert’s industrial and government contractor services groups, specializing in large corporate and pass-through entity tax compliance with added focus on state and local taxes, credits and incentives, and tax provisions (ASC 740). 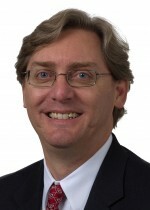 Throughout Brady’s 11-year career, he has handled diverse issues with respect to accounting for income taxes, international and multi-state tax compliance, research and development tax credits, cost segregation studies, and Internal Revenue Service and state audit defense, and domestic production activities deductions. Cleveland-based Skoda Minotti (FY15 net revenue of $50.1 million) has announced promotions of Marilea Campomizzi and Bob Goricki. 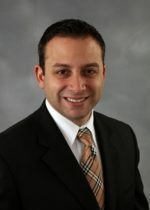 Campomizzi now serves as a principal in the accounting and auditing department. She is focused on driving value for her clients; continuing to find ways to increase their economic and strategic opportunities. With over 10 years of experience, she is responsible for supervising and managing audits, reviews and compilations in various industries. 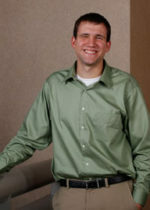 Goricki has been promoted to director of digital marketing. Joining the firm in 2006, he assists clients in implementing and managing online marketing programs focused on building awareness and customer acquisition. Springfield, Mo.-based BKD (FY16 net revenue of $537.6 million) has admitted Isabel Santner as a partner. 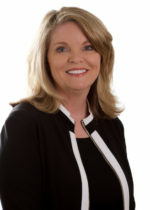 She has worked for more than 17 years in tax and business consulting and is a member of BKD’s national construction and real estate group. She won the 2015 BKD PRIDE Award, which honors individuals who exemplify BKD’s PRIDE values in extraordinary ways. Winners are nominated by their peers within the firm. 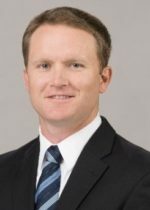 Santner is a graduate of Manchester University, North Manchester, Ind., with a bachelor’s degree in accounting and master’s degree in accounting. 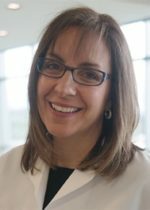 Knoxville, Tenn.-based PYA (FY15 net revenue of $39.5 million) has announced that Dr. Amy Mechley has been named to its executive team. A board-certified family practice physician licensed in the state of Ohio, Mechley has led primary care transformation as medical director for a nationally recognized health care system, and serves with the Ohio Governor’s Office of Health Transformation on the task force for patient-centered medical homes (PCMH) redesign for Ohio providers. Mechley’s experience also includes service as a PCMH model design team member and PCMH provider advisory team member for the state of Ohio; providing clinical innovation mentoring for startups in digital health and wellbeing; providing mentoring for peers in both clinical and non-clinical settings; supervising a Comprehensive Primary Care initiative in a national demonstration project for multiple practices and physicians; designing and piloting behavioral change software to be used in patient health promotion and population health applications; and serving as a partner at a 12-clinician independent primary care practice. 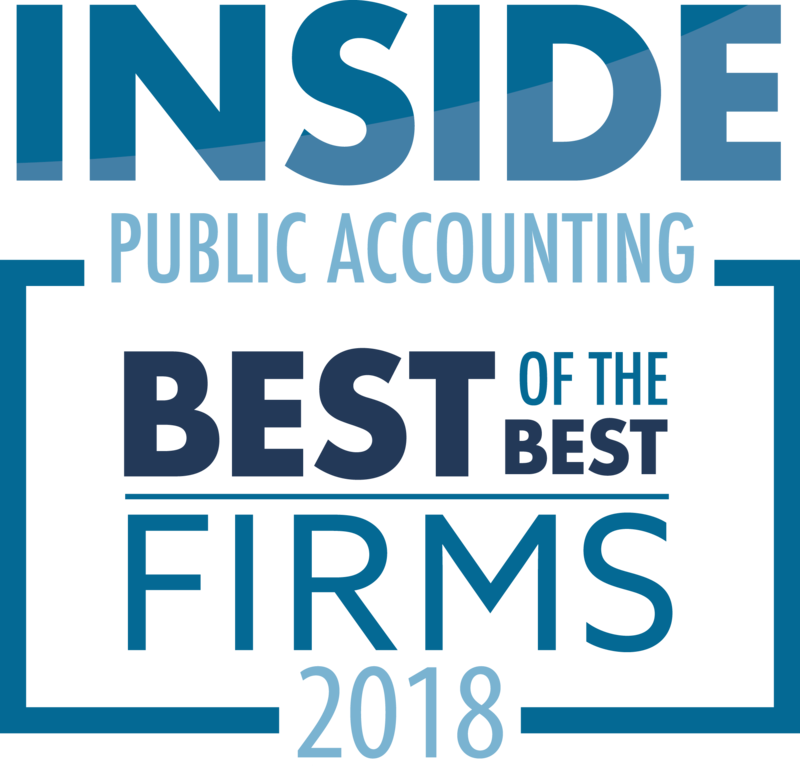 Jeanie Price, partner and director of administration at Gaithersburg, Md.-based DeLeon and Stang CPAs and Advisors has been recognized as the top CPA firm administrator in the nation. Price, an Accredited Administrator in Accounting Practice Management (AAAPM), was announced as the recipient of the CPA Firm Management Association’s Ace Administrator Award at CPA FMA’s national conference in Baltimore in June. DeLeon and Stang co-founder Richard Stang, in nominating Price for the award, says that having Price oversee firm operations and engage in client development and business development has freed up his time and that of all the partners, so they can focus more on client service. One of the most valuable – and often scarce – commodities in professional and personal lives is time. CPAs, CFOs and other professionals, feeling challenged just to ‘keep up’ in these fast-changing times, can sometimes put off planning for the future. Jeanie Price makes sure that doesn’t happen, the firm announced. Chicago-based Baker Tilly Virchow Krause (FY16 net revenue of $522.3 million) welcomes Michael Somich, Duke University and Health System’s former executive director of the Office of Audit, Risk and Compliance, to the firm’s advisory practice. “Mike’s leadership experience in transforming Duke’s internal audit function into a valued strategic partner and effectively integrating risk and compliance management into senior leaders’ critical daily decision-making further strengthens Baker Tilly’s ability to bring innovative and impactful solutions to our higher education and health care clients,” says Raina Rose Tagle, Baker Tilly’s higher education advisory services leader. Somich served in the Office of Audit, Risk and Compliance for almost 12 years, reporting to the three chairs of the board committees focused on internal audit, risk and compliance at Duke University, Duke University Health System and DUMAC Inc. During his time at Duke, Somich established an integrated compliance and risk management governance approach and framework, and advised leaders on critical risk issues and responses. “The perspective Mike has gained while serving as a key advisor to leaders of a prestigious and complex research institution will help our clients to navigate the complexities they face on a daily basis,” Rose Tagle says. “I am excited to join Baker Tilly and have the opportunity to work for a premier higher education and health care consulting practice where I can make an impact on risk and compliance programs,” says Somich, a frequent public speaker and industry luminary. 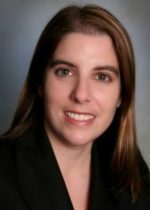 New York-based PKF O’Connor Davies (FY15 net revenue of $123 million) has announced that Dawn Perri has been named chief human resources officer. 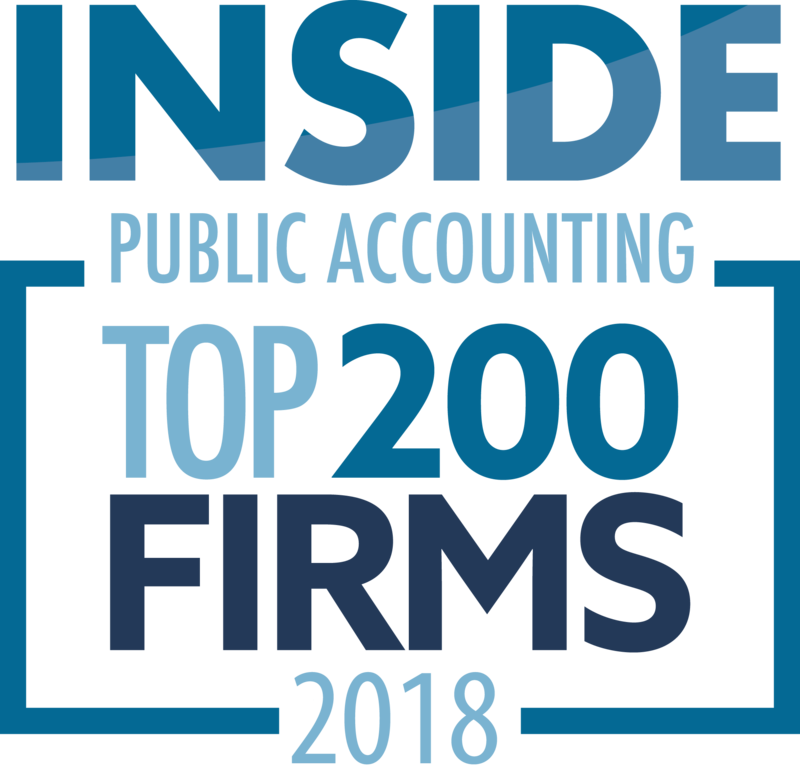 PKF O’Connor Davies has added more than 150 professionals during a period of unprecedented growth over the past two years. Perri’s hire reinforces the firm’s commitment to attracting and retaining top talent to best serve the needs of its growing client base. 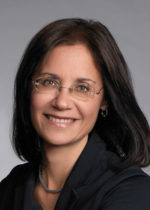 Prior to joining PKF O’Connor Davies, Perri spent more than 25 years managing human resources departments at several accounting and law firms in New York City, where she refined her skills in employee relations, conflict resolution, policy development and compensation planning and administration. She most recently worked at a large regional accounting firm as senior human resources manager, overseeing 450 employees. Carl Oliveri, PIC of the construction practice of New York-based Grassi & Co. (FY16 net revenue of $52.9 million), has been named the secretary/treasurer of the Construction Industry CPAs/Consultants Association (CICPAC) effective Aug. 1. CICPAC is a national association of accounting firms that serve more than 9,000 construction companies by providing educational programs and opportunities for members to engage through various technology avenues, as well as in-person events. Membership is exclusive to those who demonstrate proficiency in construction, according to their website. Oliveri possesses over 18 years of experience working with clients in the construction industry, particularly with regards to financial statement preparation, income tax preparation, cash flow and operations forecasting as well as litigation and cost claim support with related negotiations.